We believe growing your own food is the most powerful act of self-sufficiency, idealism, and craftsmanship. It’s an elegant solution to the complex question of what to eat. A perfect combination of physical, tangible, rewarding, and delicious, gardening is an experience that everyone deserves. Our goal is to empower thousands of people to start growing food in their backyard. Instead of spending years figuring out the details, we aim to make gardening easier and more fun. Nick is the lead garden installer for the Denver area. 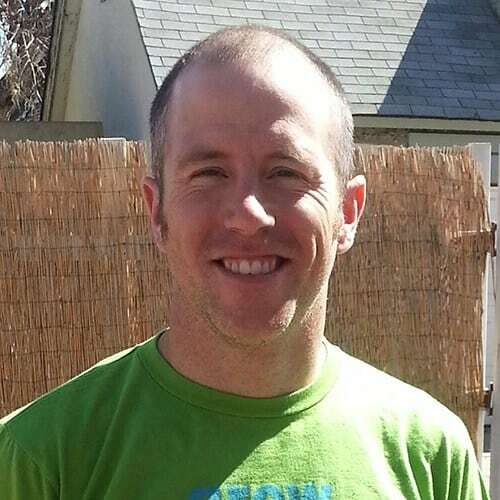 Nick has been urban farming and doing garden installations in Denver for over a decade through his edible landscaping company Produce Denver. His specialty is producing vegetables through the winter. 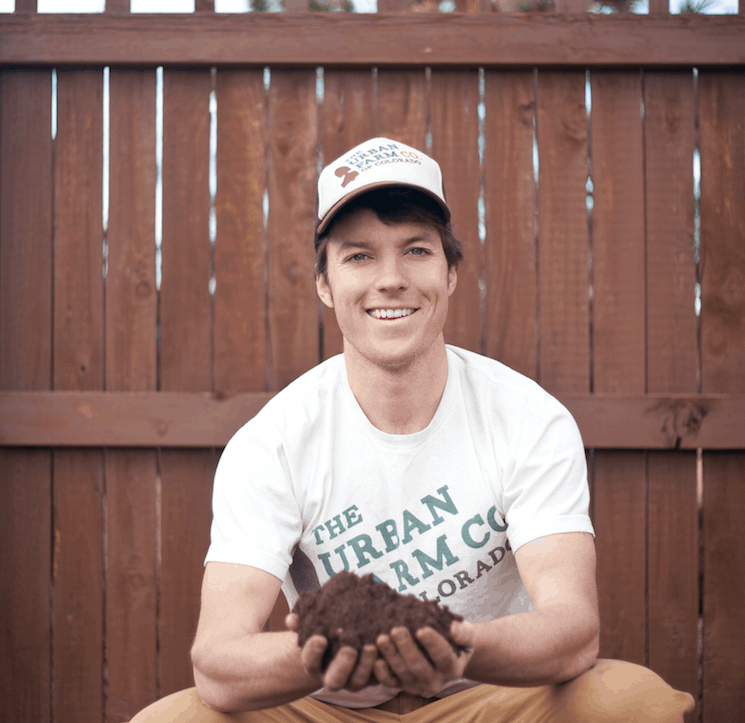 Bryant started the Urban Farm Company in 2012. He is an avid gardener, soil geek, and aspiring orchardist. 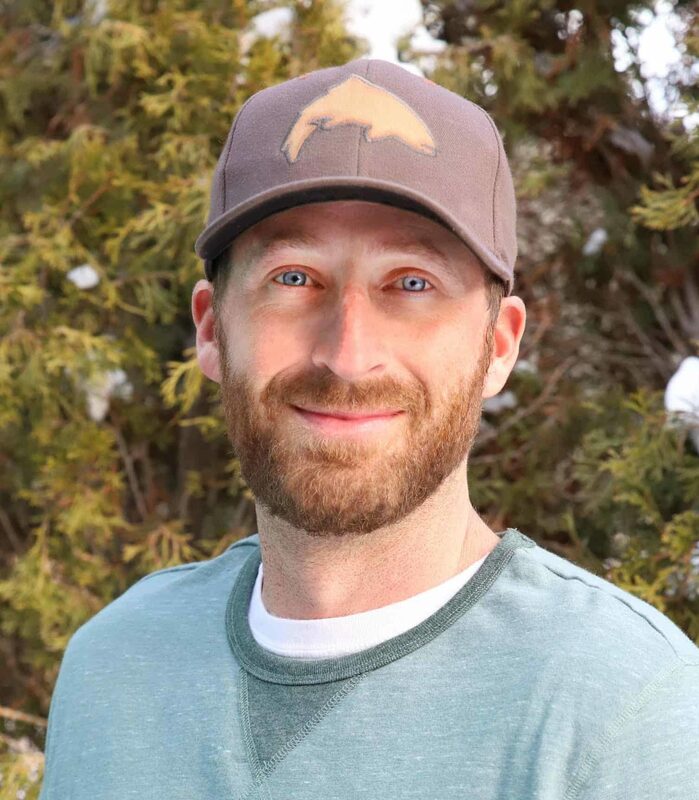 Bryant is also a crop consultant focused on soil and crop mineral nutrition, working with hemp, tree fruit, and other high-value crops in Colorado and the Pacific Northwest. Neil has worked for the Urban Farm Co. for several years as a garden installer. He also offers landscaping services through his company Sunraised Gardens.